"+" marks the spot for the treasure of phone-charging power. 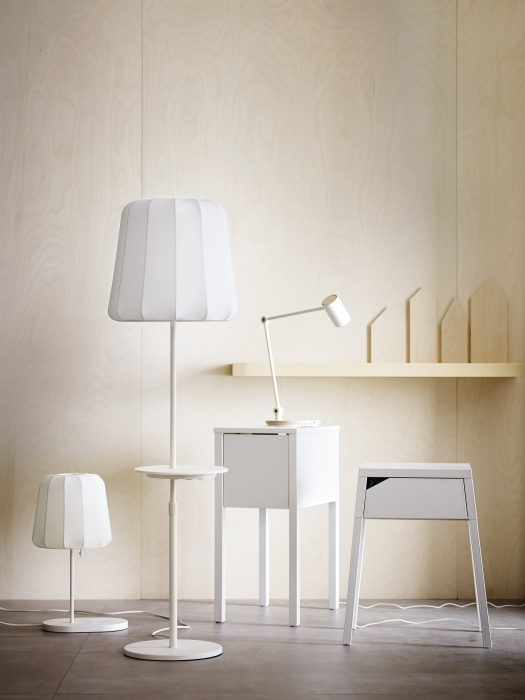 According to the Telegraph UK, the new line of modular Swedish furniture includes charging spots in floor and table lamps, desks, and nightstands. The Jyssen charger itself can also be sold separately and applied to any flat surface, where it can charge any enabled device. 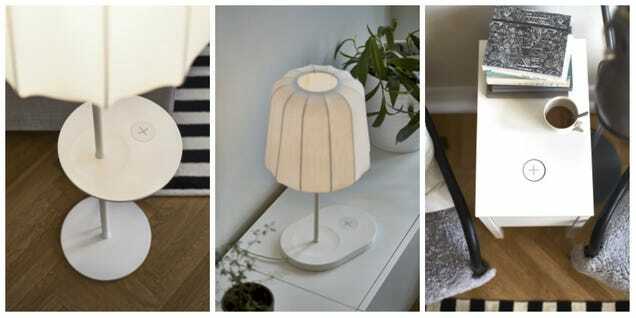 Wireless charging operates by generating a magnetic field via a transmitter and receiver coil. When voltage is thus induced in the receiver coil, a device can charge simply by being rested on the charging pad containing the coil. This eliminates bringing ever-escaping cords with you whenever you need power and provides an overall more streamlined aesthetic. A tasteful display of power: all of these items harbor inductive charging stations. Connectivity just got a little less confounding. In any case, calfskin can drastically raise the cost of a seat, and it is more inclined to scratches. As an other option to cowhide, you can attempt a smaller scale fiber material http://laywayback.com/recliners/small-spaces-saving-bedroom-wall-huggers/. New furniture is a great way to change the look of your home. If you just want to change the fashion or give your home a new think, updating the furniture can help you achieve this.